It’s those long drives with good friends that start great memories and even better stories. Road trips are some of our best memories and stories to tell, and the most interesting to listen to. 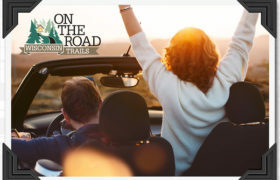 Join us on October 19, 2017 at 6:30 p.m. to hear the best road trip stories, but in the meantime, see what they have to say here.